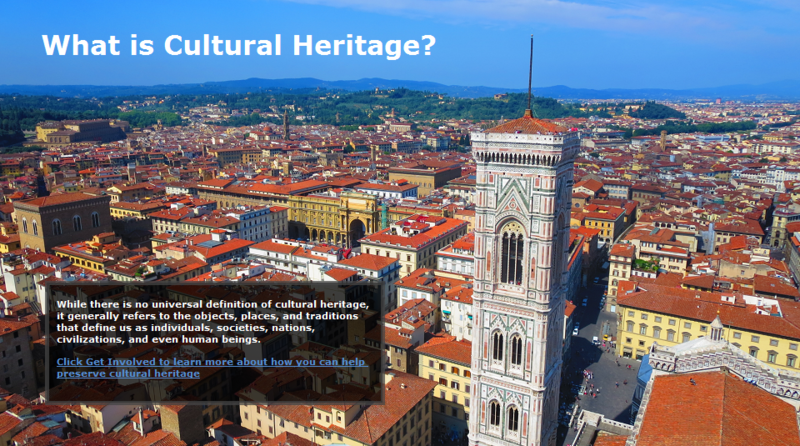 LCCHP aspires to be a premier source of information for those interested in preservation. In order to fill that role, we have created this Newsroom. We publish links to news stories about the Lawyers' Committee, as well as cultural heritage preservation in general. You may view these stories at the pages below or subscribe to receive them by e-mail.